Go anywhere, do anything, and look incredible at the same time: that’s what you get from custom lifted trucks by Tuscany Automotive. 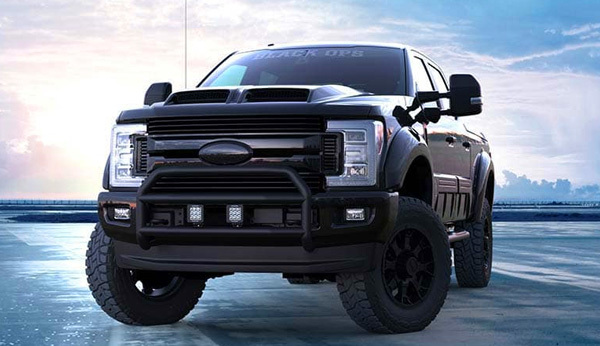 Available as modifications to the Ford F-150 and Ford F-250, these specialty models enhance the tremendous capability of Ford trucks with mods designed to make them the most capable vehicles on the road — and to draw envious looks everywhere they go. At McRee Ford, we get it - you want to stand out from others on the road instead of blending in with the masses. 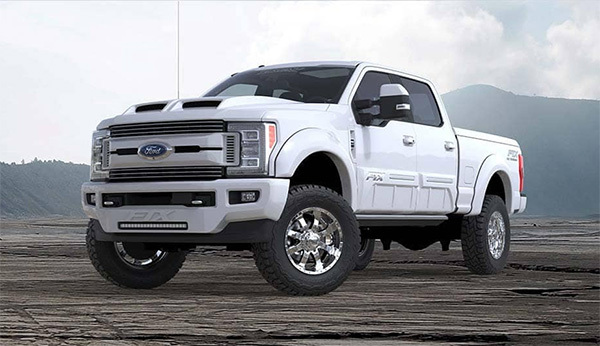 Although the Ford F-150 & F-250 already helps fulfill that urge, you want to take it a step further. Our Dickinson Ford dealership has recognized your request, which is why we decided to partner with a company which transforms your preferred Ford truck into an absolute beast that is sure to turn each passerby's head as you drive down the road. 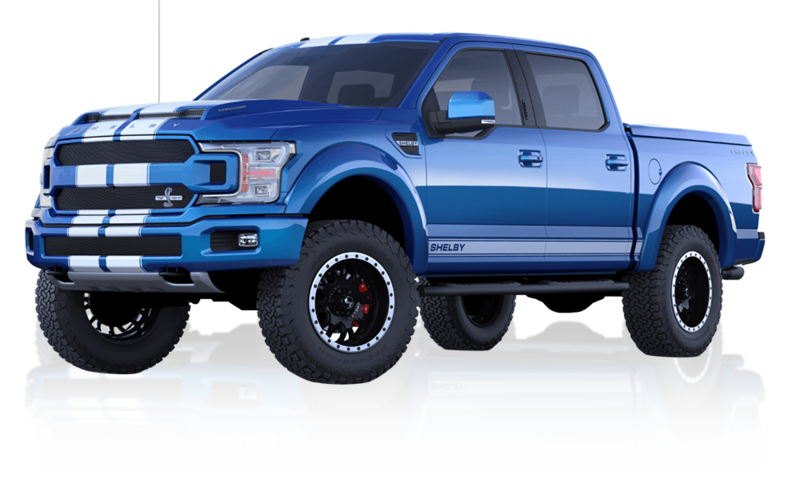 Introducing Tuscany Automotive, a special vehicle manufacturer based in Elkhart, Indiana who have a passion for creating the highest quality custom lifted trucks which roam your streets near Houston, League City, Texas City today. Beginning with lavish, stylish designs and finished off with aggressively architected engineering, being great is simply in their DNA. 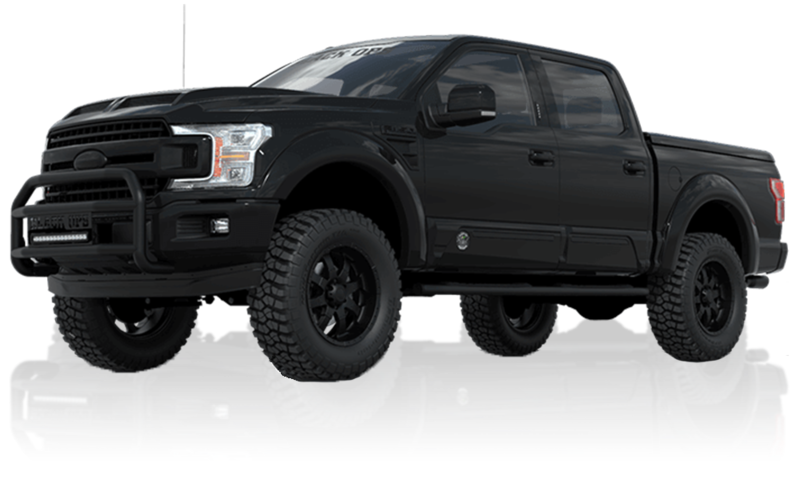 Oh, and if you haven't been told already, Tuscany is also an approved vendor with Ford Motor Company, meaning that precious manufacturer warranty which comes with your new Ford truck is untouched with Tuscany upgrades. Don't call it a partnership, call it synergetic desire to make you reevaluate what you call a truck. Our team at McRee Ford is always happy to answer any questions you may have regarding the available Tuscany lifted trucks for sale at our Dickinson, TX dealership. Whether you're venturing from Houston, League City, Texas City, Pearland, Pearland, Baytown or Pasadena, our Ford sales team will effectively respond to you to make the drive worth while. Feel free to give us a call or take a drive to our Texas Ford dealership located at 2800 Gulf Freeway Dickinson, TX 77539-3227. Thank you for visiting our site, we look forward to meeting you!